/ Healthy Steamed Sweet Potato: How To Make One? 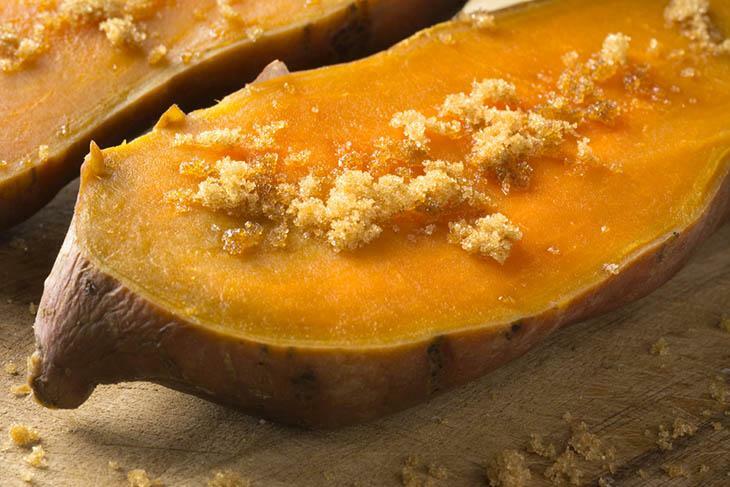 Healthy Steamed Sweet Potato: How To Make One? If you have sweet potatoes, how did you plan to consume them? How will you cook them? You might be probably looking for ways on how you will enjoy sweet potatoes. From among the ways you have in mind, steaming might be on the top of them. Why? Probably the most important reason you think is that the easy way of steaming sweet potatoes. But, if ever you lack proper information about to come up with delicious steamed sweet potatoes then continue reading on in order to be guided. How To Make Steamed Sweet Potato? Sweet potatoes contain a powerful nutritional punch as they have over 400% of the daily needs for vitamin A in a medium spud and also loads of potassium and fiber. They also have more grams of the natural sugars compared to regular ones, however, a lot more nutrients only with fewer calories. 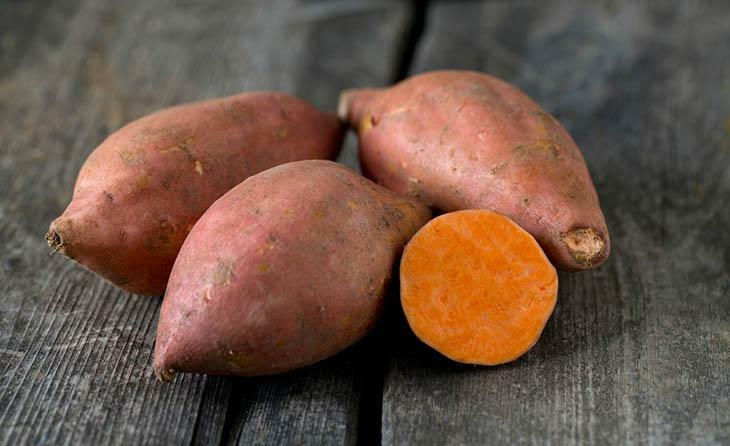 In some cases, yam and sweet potato are being interchangeably used, these two aren’t botanically related. Yams have grown exclusively in Africa and are a lot drier and starchier than of a sweet potato. But how did they differ? Sweet potatoes have two diverse varieties and they are the firm and soft ones. When the soft sweet potatoes were being cultivated in the Americas, the African slaves have begun calling them as yams due to their resemblance to the familiar native vegetable. Because of their nutrient content and refreshingly smooth taste, sweet potatoes are being considered as perfect both as a staple food and also a snack sometimes. Any cooking style could raise the sugar and fat content, but with steaming along with zero-calorie water, you could enjoy these sweet potatoes having no guilty. And also, steaming is so easy wherein all you need is water, heat and a few pieces of cookware. Please make sure to have these ingredients as you plan to steam sweet potatoes. This is considered as the easiest thing to do using a conventional potato peeler. But, using a sharp knife could also be considered. And you must throw the peelings to a compost bin as for avoiding waste. Or, you might cut the peels into long strips then leave a bit of flesh on them and finally make sweet potato skins. Indeed, the exact size is not that important rather it would be fine to cut the potato into three or four slices. The important thing is that all the chunks are almost at the same size for them to be evenly cooked. The process of steaming sweet potatoes is about exposing them into a hot steam having not to submerge them in a boiling water. In order to do this, you should first put the potato chunks in the steam tray known as the metal device which sits in a pot above the boiling water. Then put the full in the large pot having two cups of water at the bottom. Once you don’t have a steam tray, you might make one from a small metal strainer. You could event consider a clean cooking rack at the bottom of the pot. Put the pot and the steam tray on the stove over a high heat then cover the pot. Once the water reaches a strong boil, simply reduce the heat to medium. And let the potatoes cook this way up until soft all the way through. Based on how big your sweet potatoes are, cooking times might vary from at least 15 to 20 minutes. It is advised to check the policies for doneness after about 12 minutes. You might do this through prodding them with a fork. Once the fork easily slides in, it is already cooked. Once they still feel hard, then go for another 5 minutes. Then, carefully remove the pot lid and bear in mind that the escaping steam might burn you. Once the sweet potatoes are already soft, then they are indeed ready to eat. Now, turn off the heat and transfer them to the serving plate and serve immediately. You might also season if you want to. Knowing that sweet potatoes are naturally and obviously sweet, you could indeed enjoy them as is. 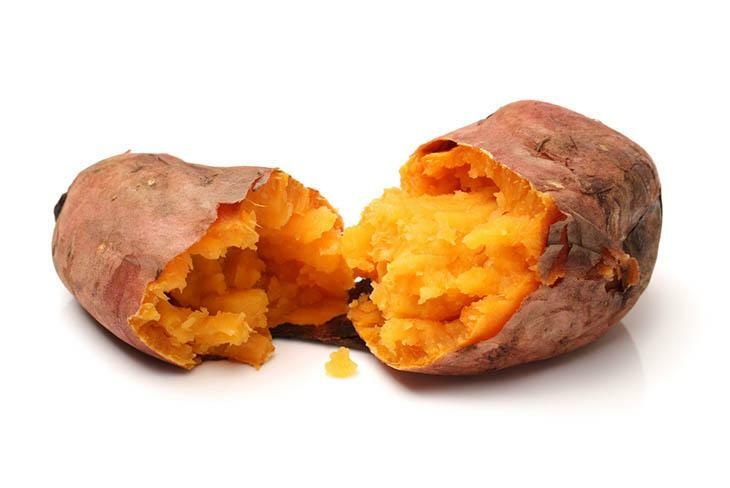 Eat sweet potatoes with pepper, salt, and butter. This is considered as a classic combination that would taste good on sweet potatoes the same with how it does with regular potatoes. Simply toss the potatoes with the butter, salt, and pepper after being steamed. But if eaters are known to be picky, serve the sweet potatoes plain along with the salt, butter, and pepper on the side. Savory garlic sweet potatoes might also be considered. For some, garlic isn’t always a good accompaniment for sweet potatoes however it has a zesty flavor that could actually compliment to the smoothness of the said potato. 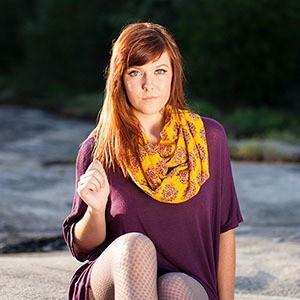 But, you must not use it too much as it could easily overpower the mild flavor of sweet potatoes. Cook with onion. Another savory option that pairs great with sweet potatoes is the onion. The same with garlic, it is something that you don’t want to add too much or else you would risk overpowering the potatoes. And for best results, you might use yellow, white or sweet onions. The red onions do have a little less sugar making them less sweet too. Season with the favorite species. Sweet potatoes could make them taste like a dessert through adding just the right spices at the same time will not add any extra calories. Pungent and sweet spices such as nutmeg, cinnamon, and cloves would tend to go best with sweet potatoes. These are indeed great options that will go along with your steamed sweet potatoes. Sweet potatoes are considered to be high in Vitamin B6 that would reduce the chemical homocysteine in the bodies linked to degenerative diseases such as heart attacks. They are also a good source of Vitamin C that helps to ward off the flu and cold viruses. They could also help in producing collagen that helps in maintaining youthful elasticity of one’s skin. Sweet potatoes are also a great source of Vitamin D helping in terms of building healthy bones. It also plays when it comes to energy levels, moods and also helping to build healthy bones, nerves, teeth, skin and heart and it would also support the thyroid glands. 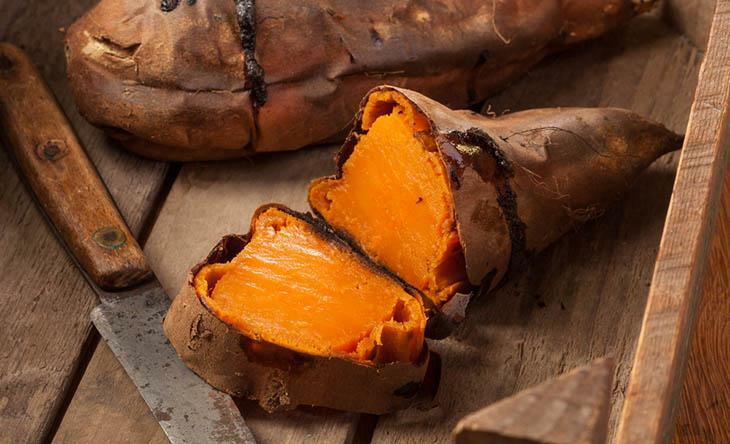 Sweet potatoes also contain iron as well as support a healthy immune system. Along with that, they are also a great source of magnesium that is relaxation as well as anti-stress mineral. They are also considered as a source of potassium that helps in regulating heartbeat as well as nerve signals. It also performs many important functions such as relaxing muscle contractions, controlling and protecting kidney activities and reducing swelling. And also, sweet potatoes will not cause a spike in your blood sugar rather would help in warding off cancer as well as protecting you against the effects of aging. With these health benefits of sweet potatoes, you just don’t want to enjoy its delicious taste but you will definitely reap certain benefits too. 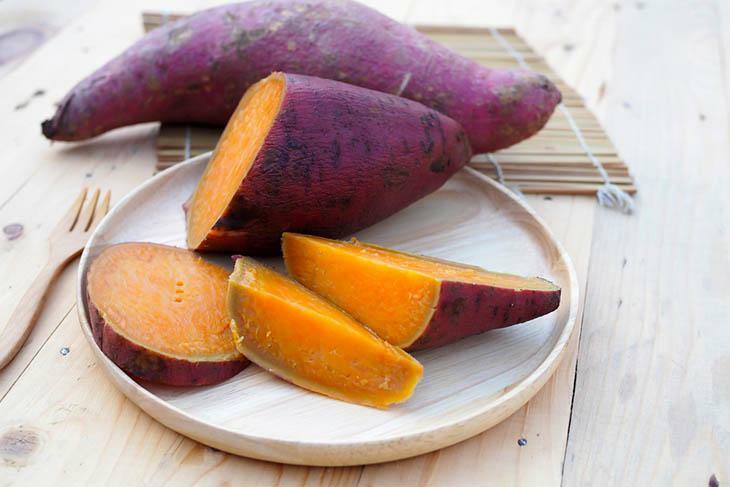 Now that you are provided with the steps on how to make steamed sweet potatoes, you could simply enjoy them along with their great health benefits. 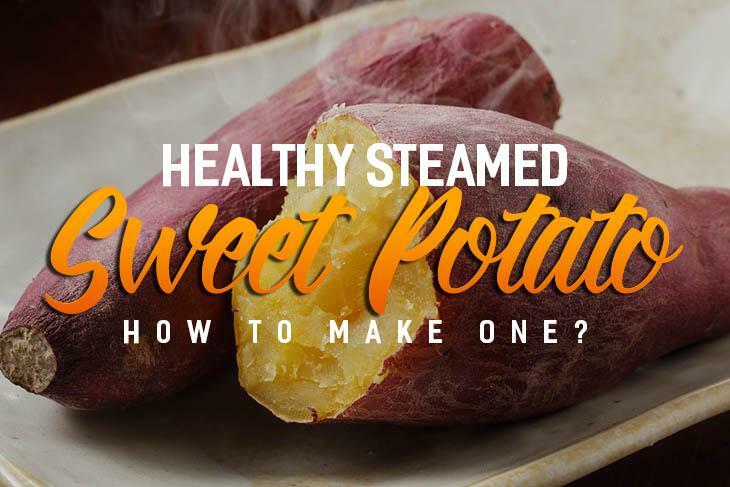 Indeed, steaming sweet potatoes is the easiest and the most common way to ever consider with just quick and simple steps. So, the next time you have sweet potatoes, bear in mind that steaming should be your first option before coming up with some other recipe variations. Watch this to learn more about how to steam a sweet potato. 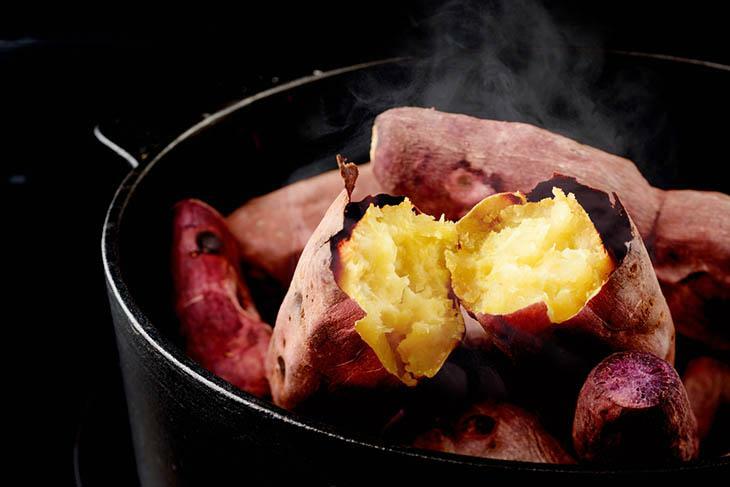 Share your thoughts about steaming sweet potatoes. Give your comments now! You might also like : What Are The Best Cauliflower Fry Recipes?